ONE-OF-A-KIND! 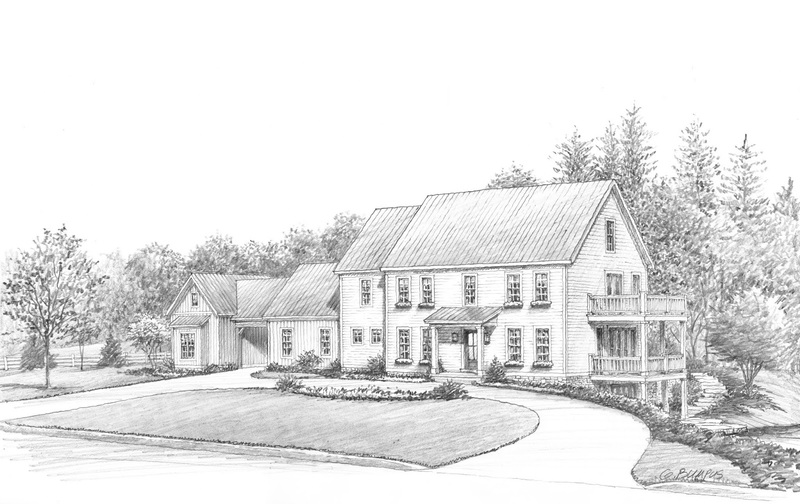 This incredible Two-story waterfront home in a small, exclusive gated community with $2-5M+ homes will be built soon. Now is the time to pick your finishes! Nearly 1.5 scenic acres with pond. Quality and Design unmatched. Over 5,000 SF on 3 finished Levels of unique and open living spaces. Expansive 2nd Floor Owner’s Retreat walks out to private balcony and 2 additional Bedroom suites. 3rd Floor with Den, Bonus Room/Theatre, 4th Bedroom and full Bath walks out to verandah overlooking the pond. Full, walk-out Lower Level (ready to finish). 3 decks/patio, 4 fireplaces, elevator ready, 3+ car garage with portico and more! The Owner/Builder will build to suit. 4 BRs and 4.5 Baths. Olentangy Schools. Only $1,499,000! Call DeLena Today!